OMG Posters! 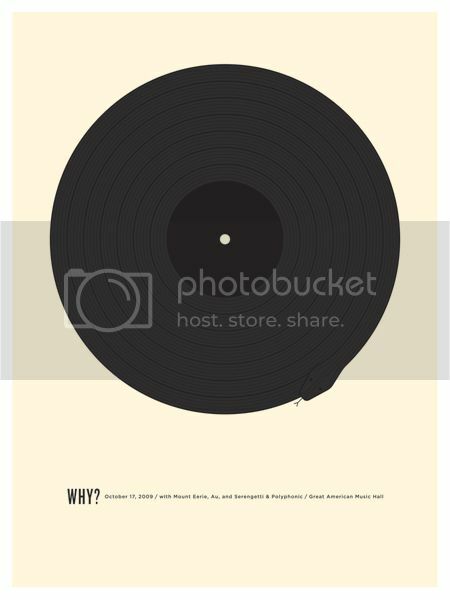 » Archive New Concert Posters by The Small Stakes - OMG Posters! 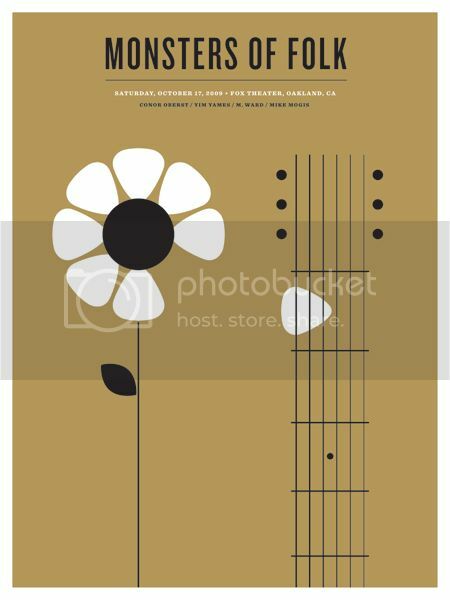 Jason Munn aka The Small Stakes has another amazing new batch of concert posters available. 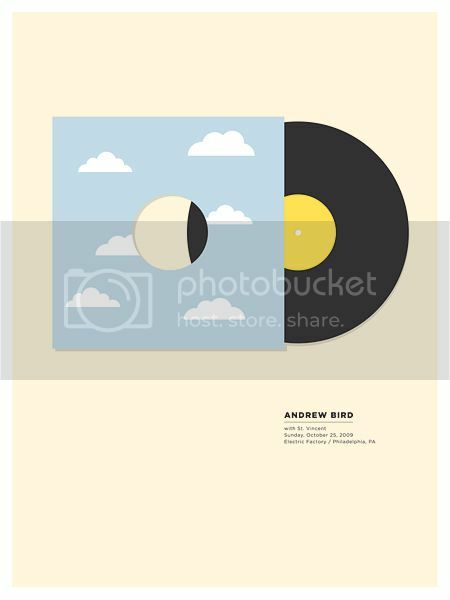 The update includes work for Andrew Bird, Monsters of Folk, and Why?. These are all 18″ x 24″ limited edition screenprints for $25-$30 each. Visit TheSmallStakes.com. does that say Yim Yames? Yep, that’s what he goes by now. What you don’t know about Jason Munn’s work is that beneath his simplicity on every poster is an intricate drawing of Horkey-like standards that Jason prints, then prints his simplistic design on top of them. Only an x-ray can reveal it. Are you saying that he prints an image then reprints over the original so that it is no longer seen? By the way, I love the “simplicity” of his work. It amazes me how he creates such a powerful, creative image that is not full of unnecessary filler.